At Shockwave Signs, we have the infrastructure to produce some fine pieces of art to get your business in the spotlight of all of your customers. We have a CNC routing machine which is capable of engraving or cutting out 3D shapes or lettering to give your business that professional edge. The possibilities are endless when it comes to professionalism with the CNC router. We can also install LED lighting to give your signage an amazing backdrop effect which captures the eye of many prospective customers. 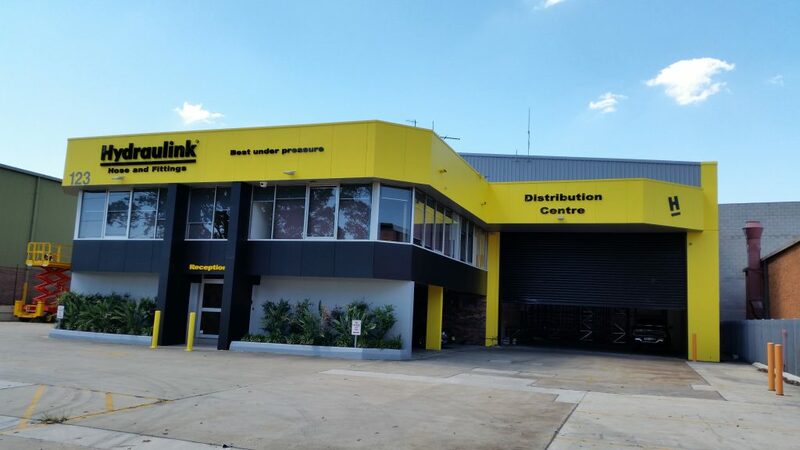 Shockwave Signs has done numerous shop fit outs around Australia, covering anything from lightboxes, window signage, a-frames, banners, awning signage, 3D lettering and even wall paper prints. If you want to stand out from the crowd then contact one of our professionals and they will be able to give you everything that your business is currently lacking.